Although you hold back the urge to blurt this question out during an interview, it is top of mind as you scan the employment ads, consider a career change or prepare for the first leap from school to work. There are two main types of compensation, or “earnings,” employees receive for their skills, efforts, production and time – wages and benefits. Wages consist of money or payment you receive for work. You may be compensated with commissions, tips or salary. “Wages” means compensation for labor or services rendered by an employee, whether the amount is determined on a time, task, piece or commission basis. A person who is salary exempt will be paid the same salary every week, every two weeks or monthly and will not be paid overtime. Some people exempt from overtime pay include farmworkers, outside salespeople and professionals. Non-exempt workers are paid overtime pay for time spent working in excess of 40 hours during a work week. A commission is a method of payment a worker receives instead of, or in addition to, wages. People whose job it is to sell expensive items such as cars or houses may be paid by commission (a percentage of each sale), or may be paid a commission on top of an agreed upon wage. Benefits are another type of compensation workers receive from employers. Typical benefits for full-time workers may include paid health insurance, a retirement plan, paid vacation time or sick leave, meals or transportation. These items are a matter of agreement between the employer and employee or their authorized representative. Benefits may be clearly written and defined or they can be informal agreements. Written policies defining benefits are typically shared upon hire. Some companies ask you to review the documents and sign papers stating you accept/decline certain benefits. Informal benefit agreements might include, for example, casual dress code on Fridays, monthly lunch paid by the employer or flexing your work hours to meet personal needs. Your paycheck will be for your “net” pay: the amount of wages or salary (your “gross pay”) minus deductions, such as federal income tax, state taxes, Medicare, Social Security and other accounts you agree to such as uniforms or parking. Deductions will appear on your paycheck stub, which will also show any vacation time or sick leave you used and/or earned, the time period covered by that check, your Social Security number, and other information. Each company’s paycheck stub is a little different. If you are earning tips on top of your wages, they should also show on your pay stub. 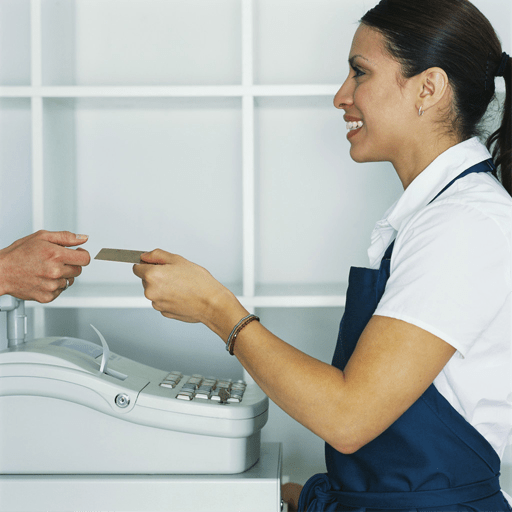 A tip, also called a gratuity, is money a customer pays over and above the item cost or service. Tips make up a significant portion of income for waiters and waitresses, hairdressers, barbers, cab drivers, hotel housekeeping staff and other workers. A tipped employee has to keep track of tips earned for paying income taxes. Keep in mind some intangible benefits may also enhance your working experience. Some jobs have flexible work hours while others provide opportunities to earn more money and/or promotion within the company. Still others are quite stable and provide a high amount of job security. Others provide opportunities to further your education or training. Consider what is important to you and don’t forget to think about it when considering a particular job. Whatever job you accept, know that in order to succeed, you need to know what to expect from your employer as well as what your employer expects from you. When you look at an occupation description, look at “Wages” (to find out how much these workers earn, in Idaho and elsewhere in the United States), and “Resources” (for professional organizations to contact for wage information). Check out this video for help with salary questions during an interview. You can negotiate a specific salary after you are offered the job. This entry was posted in Students and tagged idaho career information system, idaho department of labor, net vs gross pay, paycheck on August 8, 2014 by Idaho Department of Labor.